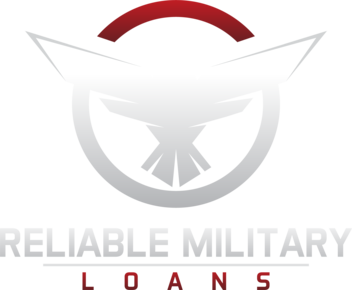 ReliableMilitaryLoans.com is not a lender and does not broker loans or make credit decisions. Some lenders may execute credit checks as part of their approval process. The lender you are connected with will produce rates and terms specific to the information you provide. There is no obligation on your part to agree to any contract presented by lenders in the ReliableMilitaryLoans.com network. Personal loan repayment typically follows a bi-weekly or monthly schedule. In some cases borrowers have the flexibility to choose whether payments happen monthly or bi-weekly. No lender can require an automatic withdrawal or electronic funds transfer, however, you may agree to either option on scheduled payment dates for convenience.